Can You Eat the Orange/Red Part on Muenster Cheese? Answer: Yes, you can eat the orange/red part on muenster cheese. 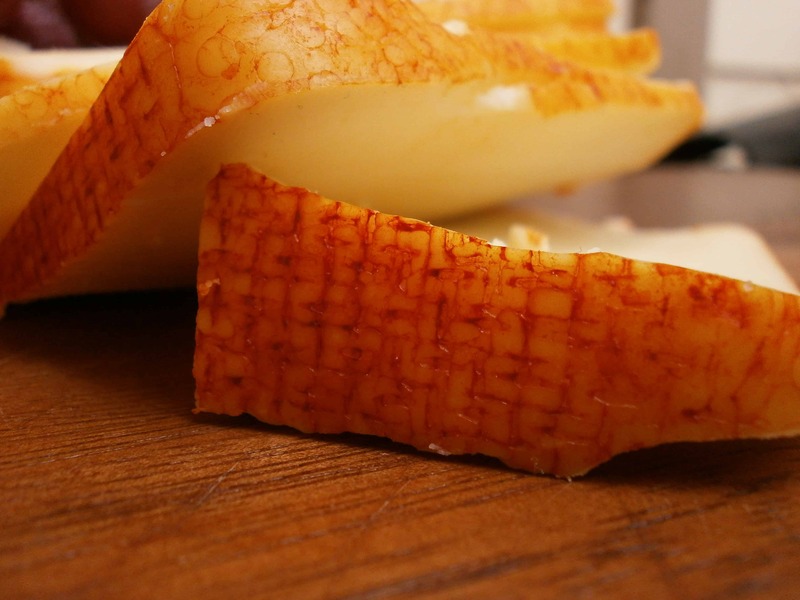 Muenster is considered a washed-rind cheese. The orange/red coloring is either a vegetable coloring or very mild paprika. 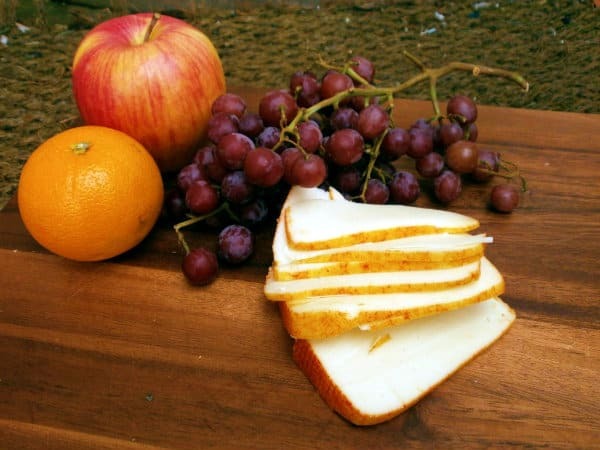 Cheddar cheese is colored orange as well, but with muenster the color is only on the outside. This is all based on the idea that the general public got the idea that orange cheese is better. 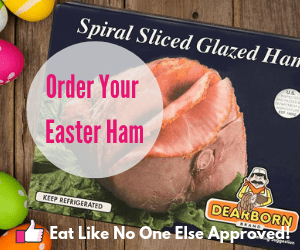 So go right ahead and eat Muenster in it’s entirely.